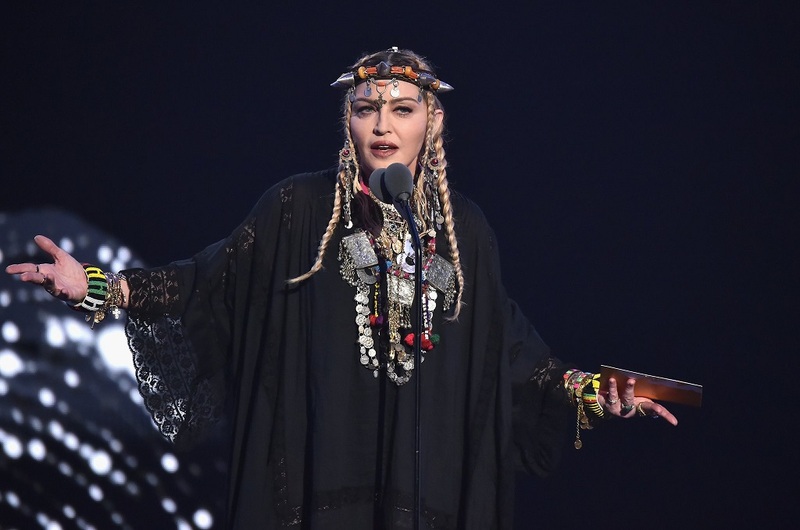 Delivering a homage to the late Aretha Franklin during the 2018 MTV Video Music Awards, Madonna suffered severe backlash by fans. The superstar, 60, made the tribute all about herself by talking exclusively about her own struggles and failed to mention Aretha Franklin much. Aretha passed away last week aged 79, following a battle with pancreatic cancer, and viewers took to social media networks to criticize Madonna who rambled about herself. 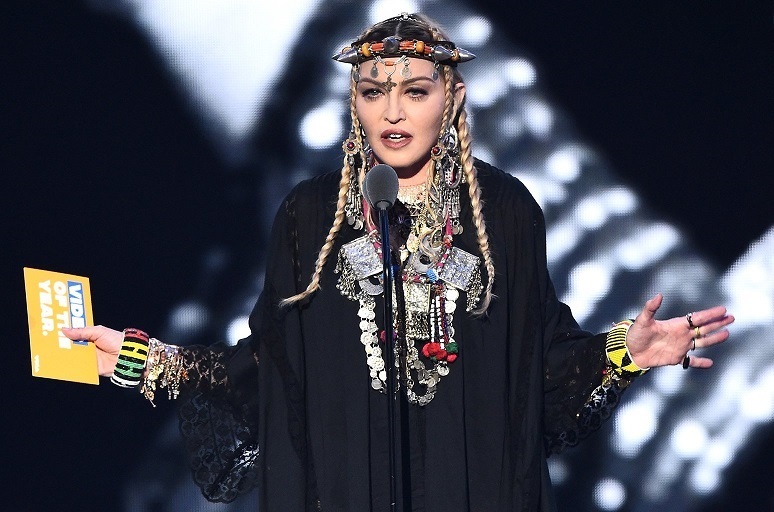 Madonna went on and on about her personal stories, anecdotes and struggles, and even the co-founder of Black Lives Matter, Alicia Garza tweeted 'Whiteness has NO SHAME'. In the 10 minute tribute speech, Madonna recalled her early days as an aspiring dancer and singer, broke and rejected from every audition. Fans were quick to take to Twitter and pointed out that Madonna was too self-absorbed and selfish to make the Lady of Soul's tribute an opportunity to rant about her life. Agree. While her story was interesting, totally inappropriate at this venue.